WordPress helps the Madden team create fantastic, visually stunning, and incredibly functional websites for our clients. By leveraging an actively maintained content management system (CMS) such as WordPress, we can focus on what is really important—your site and content. It’s integrated with nearly all Marketing Technology platforms. With over 7,000 new marketing technology tools available across the industry, the one constant is all of the most successful platforms ensure integration with WordPress. 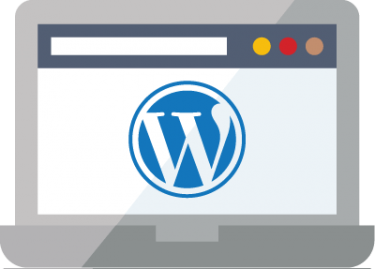 No other platform—especially those only focused on singular industry verticals—can claim the level of integration built around WordPress. It’s backed by a strong development community. Madden leverages existing plugins and code created by other developers, which greatly reduces development time. It’s easily customizable. Madden’s experts can create any kind of template and layout using the WordPress theme system. Want a new look and feel? Not a problem—we can add a new theme and update your entire site in a click. It’s optimized for SEO. With additional plugins such as Yoast, it’s a breeze to stay on top of all the latest SEO trends to keep your site high in the rankings. It’s secure. The WordPress core is open source software, providing you flexibility and compatibility with other systems. 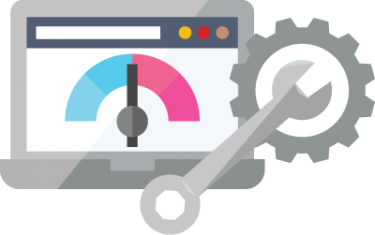 Collaboration between developers in the WordPress community allows for performance and security issues to be resolved quickly. It’s fast and reliable. By hosting our WordPress sites with our partner Platform.sh in a Platform As A Service (PaaS) hosting environment, Madden ensures continual uptime and site responsiveness. Our development team has years of WordPress experience, and knows all the tips and tricks to make it even faster. 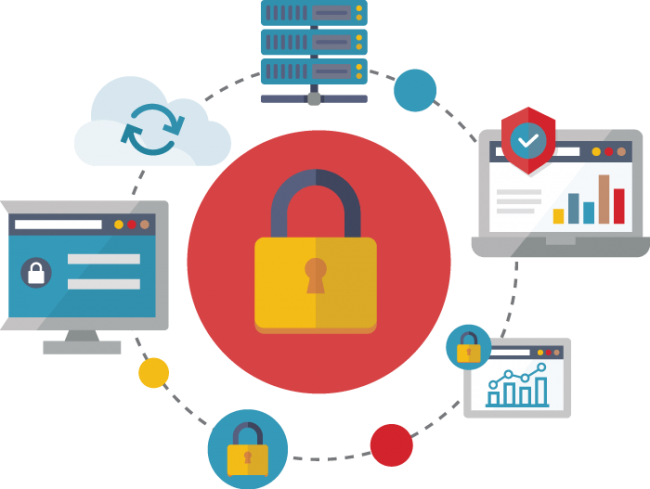 For more about our hosting solution, see “Secure and modern website hosting” in the following pages. It doesn’t take a web developer to keep your content fresh. Need to make a quick content change, add a new section, or add a new navigation item to your primary header? WordPress eliminates lengthy development times for simple tasks. The intuitive content editor interface is available when you want to make changes, and our team is happy to help when you need additional support. We recorded ourselves making this page to show you how easy it really is. WordPress powers over 28% of all websites1. WordPress accounts for almost 60% of all CMS marketshare2. WordPress is used by such sites as Sony Music, The New Yorker, BBC America, and Variety. Open source software is available to everyone and is constantly maintained by a community of developers. These developers review and improve the software’s long- and short-term reliability and security. Continuous evolution of the software allows for greater customization without relying on the owner of the software to make updates or changes. Collaboration has resulted in ongoing improvements, allowing you to focus on and reach your goals. In contrast, other closed source CMS platforms rely on small teams of developers to make both client-requested updates and advance their software. Some proprietary CMS platforms also create vendor lock-in, where clients have difficulty getting their data out of a system, feel constrained in their options, and find it difficult to differentiate their templates from other destinations. 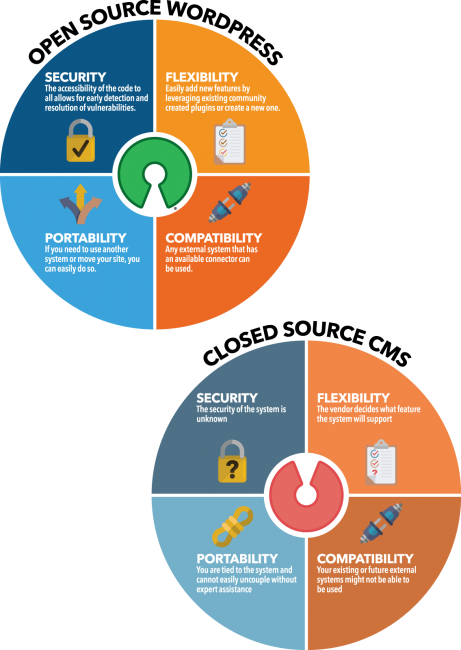 Check out the graphic to learn more about why an open source CMS such as WordPress is a better option for your website. Ease of use of the system is the primary reason our team strongly recommends WordPress for Destination Marketing Organizations. In addition to 35+ years of experience working with DMOs, our team’s research and evaluation of many different website tools shows that our partners want a fast and easy experience. The WordPress development team has made usability and user experience a priority with their system, and it shows. When you combine that with Madden’s long WordPress development history, you get a winning solution that can easily start and grow with you and your marketing needs. Updating a WordPress page is as easy as making a social media post. With the WordPress content editor, you can format your text without knowing HTML. Adding new imagery and video only takes a few clicks. Integrating features such as a new booking engine or event viewer is straightforward—chances are there’s a plugin already out there. If what exists doesn’t fit your needs, Madden’s developers can create custom solutions. Our partners are empowered to make changes themselves and can always get help from our team when needed. How does your current system compare? Is my CMS actively upgraded and maintained? Is my CMS free to use? Am I fully trained in maintaining my CMS? Can I easily control permission levels in my CMS? Is it easy to create new pages and sections in my CMS? Will pages in my CMS automatically be search optimized? How secure is my CMS? Does it integrate with the most innovative marketing technology tools? With a Madden WordPress installation, you get a secure and maintained CMS that you will be fully trained to use. You will have all the control that you need, or Madden can handle all of it for you. All online systems are vulnerable to attacks, and WordPress is no different. As is the case with all systems, the level of security is most dependent on how it is set up and maintained—Madden has you covered. Along with hosting WordPress in strict read-only filesystems, Madden stays on top of all patches and upgrades that the WordPress team and plugin authors release. All plugins that our sites use are carefully selected and evaluated to ensure that they are not compromising the system in any way. As with any online system, strict passwords are critical. WordPress has a built-in password generation system that creates extremely secure passwords, and we enforce these rules for all accounts. We change all passwords frequently to increase security. While WordPress is a common target for hackers due to its popularity, it is a secure CMS for you to use when you partner with Madden. With our hosting partner Platform.sh, we configure the system to create nightly snapshots of the site when traffic is most minimal. All snapshots are available for seven days after creation. In addition, backups of the system are run every six hours by Platform.sh. Platform.sh also works behind the scenes constantly to ensure that hosting containers are kept up-to-date with both patches and compliance issues. If an incident occurs, a dedicated engineering resource is assigned to the problem until it is resolved.